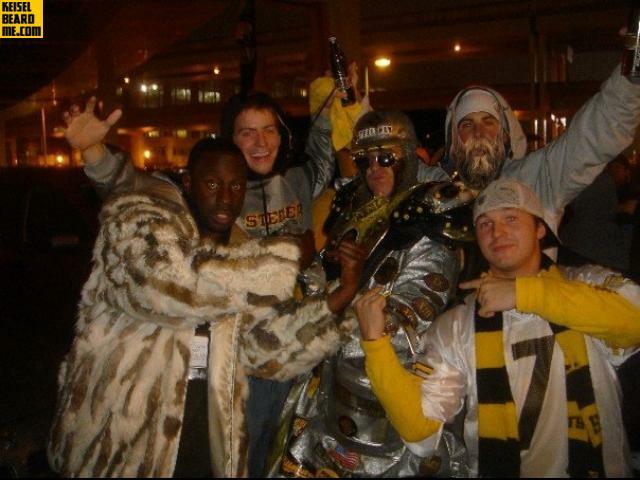 This photo was actually uploaded from the future, when the Steelers win superbowl XCIX. Brett is in the background on the right, still going strong. 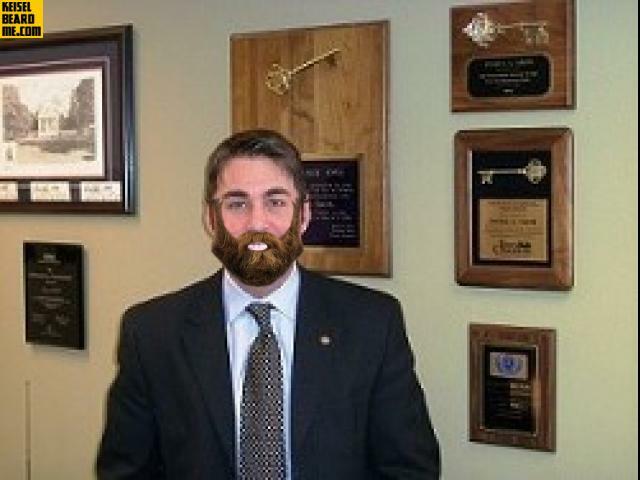 Does Joshua Smith have the keys to the city? Yes. All of them. 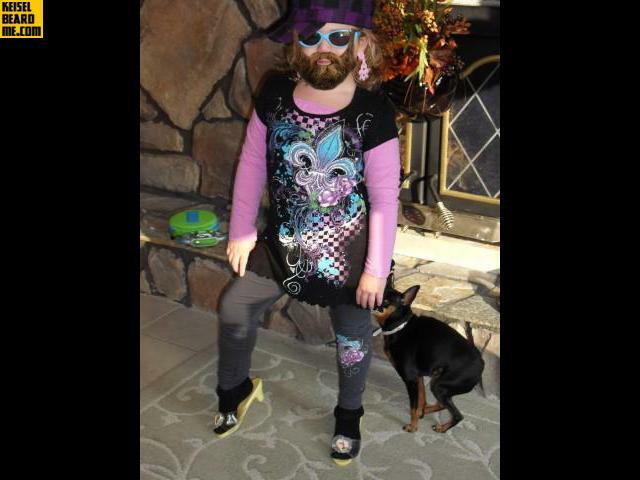 And what a fetching beard - give him more! What is the dog in the background doing? Hah! I've got an idea, guys. 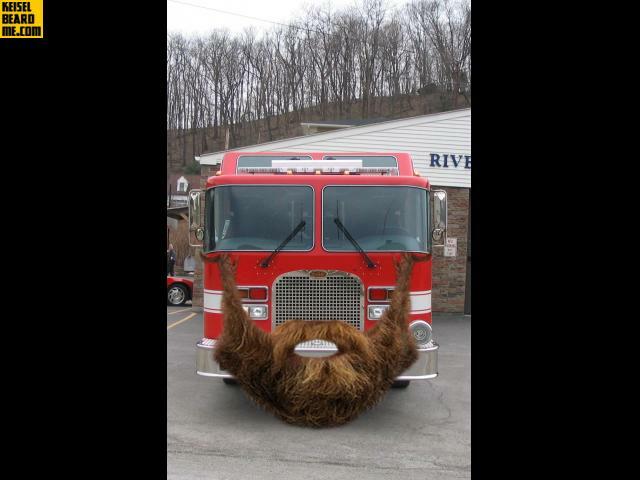 We should put a beard on the firetruck! Actually that's a great idea. With a beard like that, I bet everyone would get out of the way a little bit faster. So then it hits me - remember when we were in the shampoo aisle at K-mart and we got the picture of you holding the styrofoam toilet seat over my head like a halo? 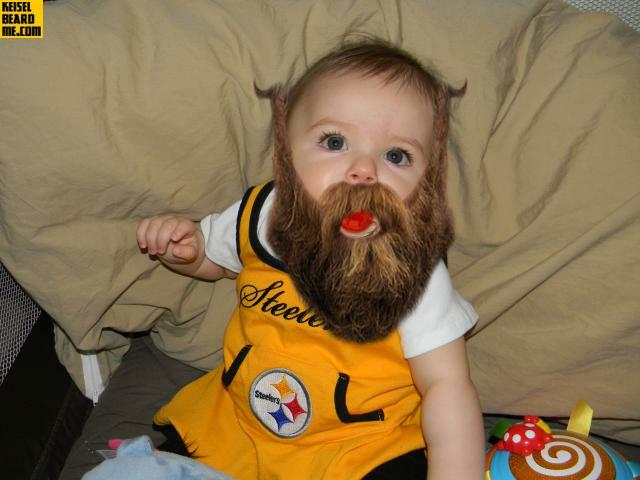 Wouldn't that look great with Brett Keisel's beard on it?? Just look in his eyes. It's almost like he's looking right at Brett, and saying "Go on without me - but bring back number seven. I'll be watching." This crafty soldier is now bulletproof. 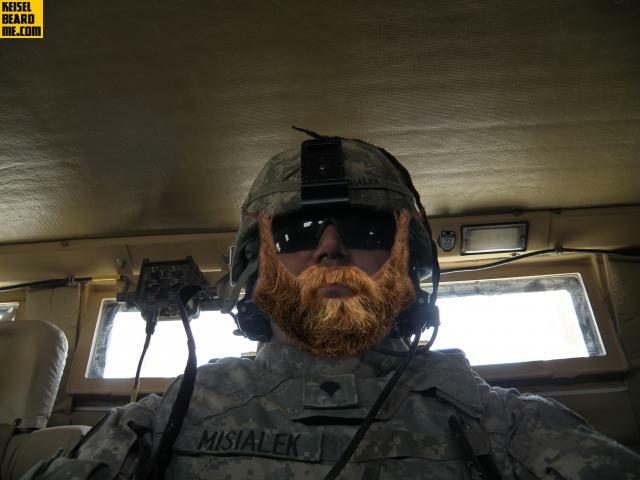 We're all glad you guys are enjoying the site, and we've just introduced a new feature, Random Beard, to make it easier to browse through all of the wonderful beards. 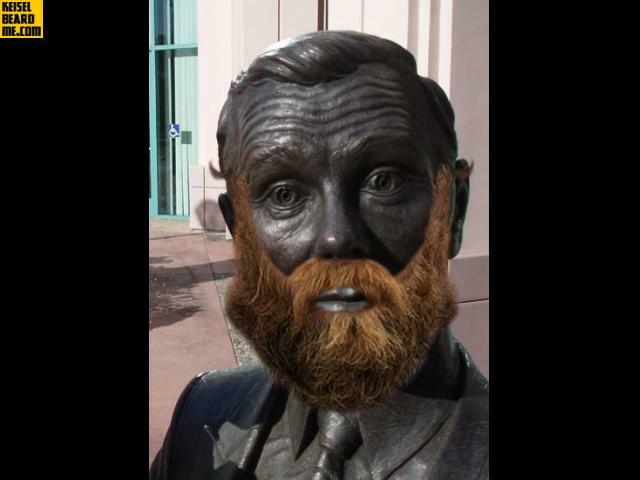 Take a look, or, Beard Yourself! What better place to start than with the great man himself? 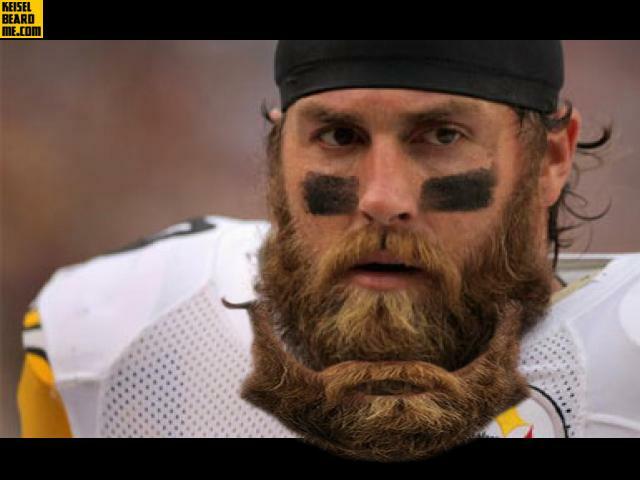 We all love Brett Keisel's beard, but one anonymous beardmaker put together this photo, asking the question, "Why did Brett stop at just one beard?" 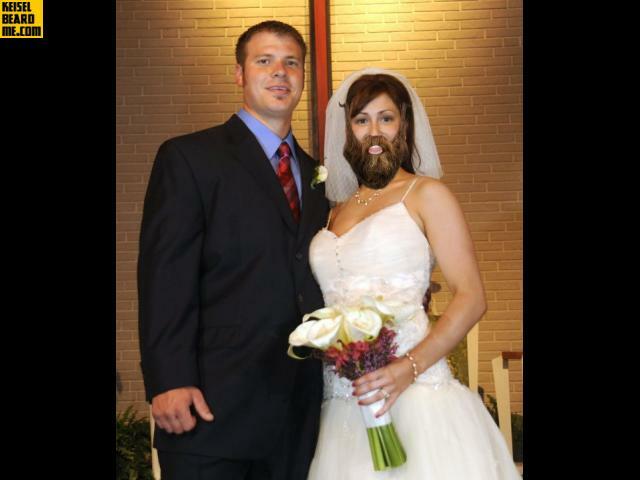 Celebrate and remember the holy sacrament of matrimony by putting Brett Keisel's beard on your wedding pictures. She picked a winner - and so did he! Tony, do you promise to love and honor this beard, till death do you part? You bet you do. I don't know who it is bearding these ladies - themselves or their friends, but if Rebecca has taught us anything, it should be that the lady-beard is back in style. 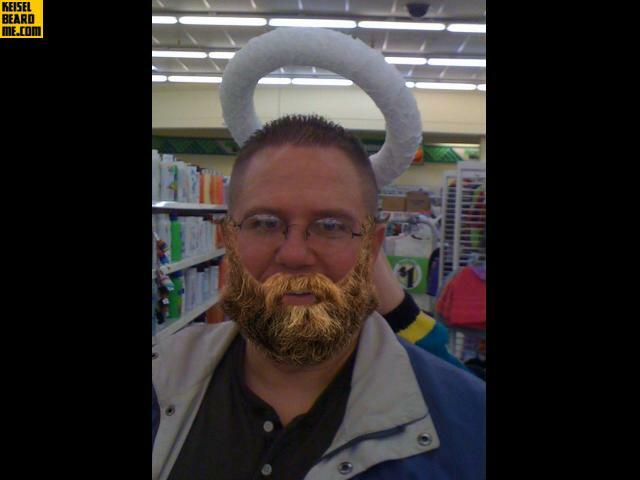 Johnny made this historical beard. Who is this man? A great thinker? The first man to walk on the moon? The owner of a large and important company? 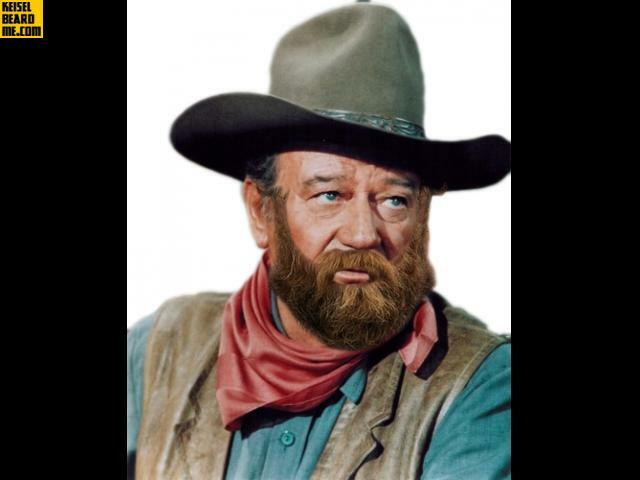 There's no way to know - but with a beard like that, he was probably all three. 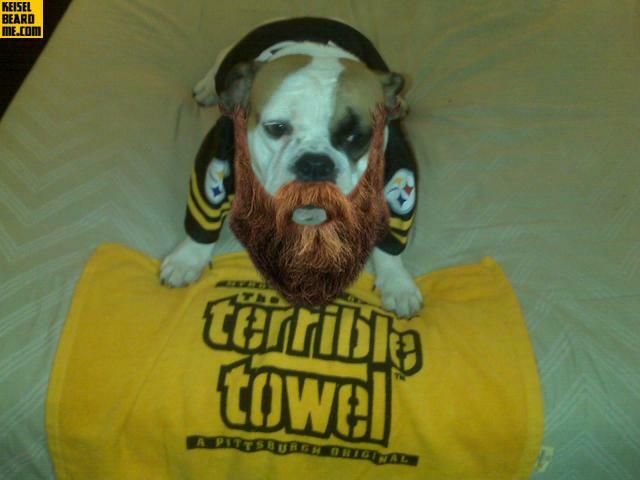 We get a lot of dog beards, but this one from Brian is my favorite. Just look at the expression on that dog's face. He is not happy. 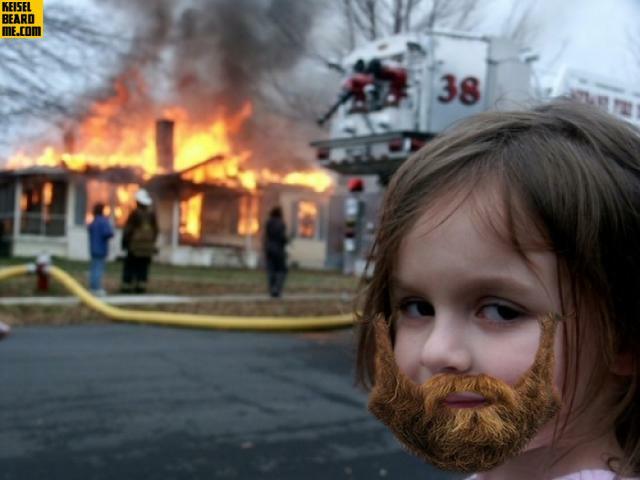 He doesn't even understand the concept of sports, and now his face is on the internet wearing Brett's beard. I love this city. 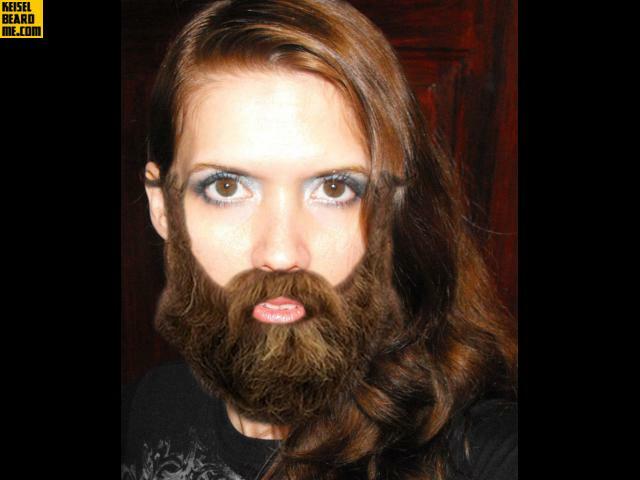 Some of you have figured out how to make photos with multiple beards! This is one of my favorite. The majestic backdrop of Zion National Park, and not one, but four equally majestic beards. We have Mori to thank for this one. 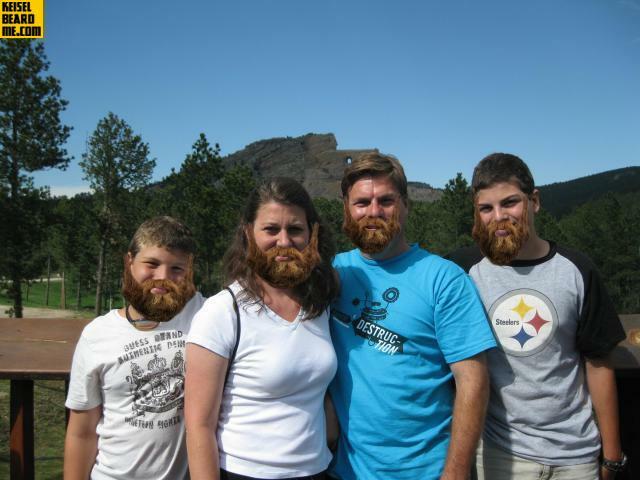 Last, but not least, Dan, Dean, Eric and Tyson have gifted us with another multi-beard shot. Look at these guys! Have you ever seen bigger fans? 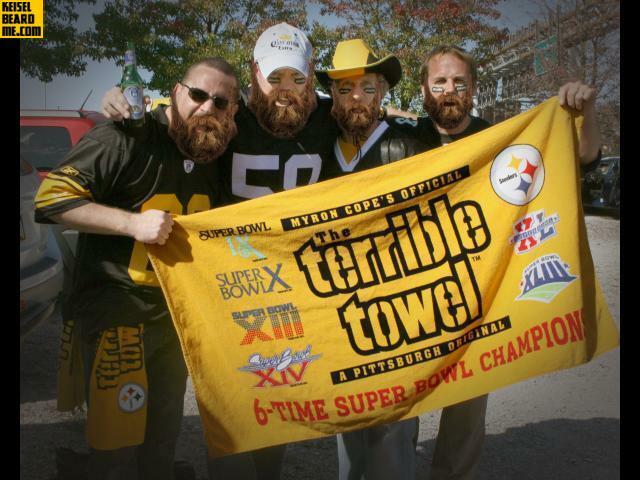 Well - maybe you have, maybe you haven't, but do you really want to argue with four beards like that?